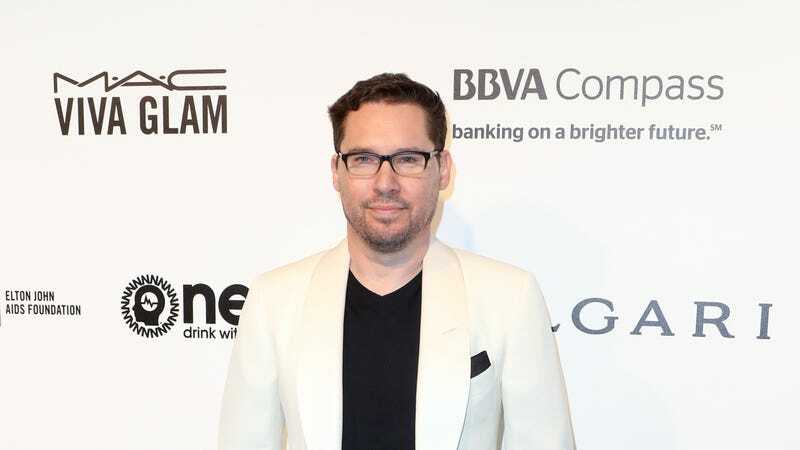 Earlier today, we reported that 20th Century Fox had fired director Bryan Singer from Freddie Mercury biopic Bohemian Rhapsody after he essentially stopped showing up to the set, with other reports saying that he had clashed with star Rami Malek and that he was suffering from “post-traumatic stress disorder” over tensions on the set of the film. Now, Singer has released a statement to The Hollywood Reporter that tells his side of the story, explaining that he had been absent from set because he needed to help an ill family member. He claims that he did ask Fox for some time off, but he says the studio simply fired him rather than let him go take care of his sick parent. He also denied that things were bad between him and Malek, noting that the two of them did have “creative difference” at one point, but they had moved past them and were working well together prior to breaking for Thanksgiving.